The chief executive of Harvard Pilgrim Health Care doesn’t want the government to take over the entire health insurance business – at least until after he retires – but he sees some advantages to the movement seeking an expansion of Medicare so that government-backed insurance covers everyone. For one, Harvard Pilgrim CEO Michael Carson thinks Medicare for All – a rallying cry among many Democrats – is part of an important discussion to have. For another, Carson said, the best plan is a middle way that involves more collaboration between the government and private insurers. 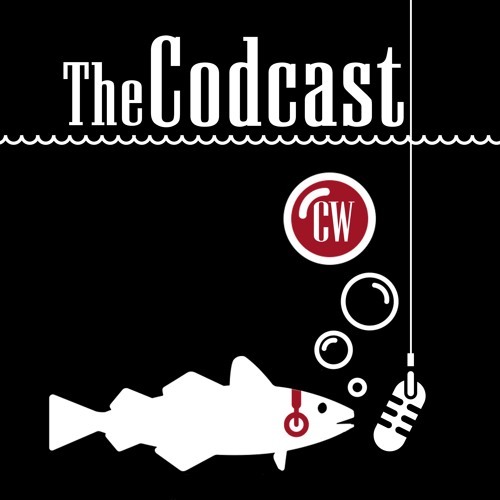 Carson shared his thoughts about potential changes big and small to the health care marketplace with Paul Hattis, an associate professor at the Tufts University Medical School, and John McDonough of the Harvard Chan School of Public Health, during the “Health or Consequences” Codcast.